Fimo Professional Modeling Clay is an innovative, enhanced version of Fimo Classic. 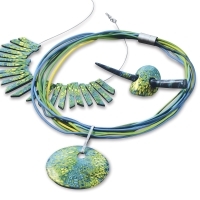 The perfect modeling material for professionals, artists, and those who create multiples of the same design, Fimo Professional is compatible with Fimo Soft and Fimo Effect polymer clays, and has exceptional dimensional stability for sophisticated techniques and fine details. 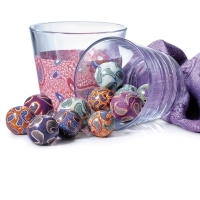 The core range includes a variety of vibrant colors. For the creation of truly brilliant blends, Fimo Professional offers an additional range of five True Colors — True Yellow, True Red, True Magenta, True Green, and True Blue — which possess pure color pigments and make it possible to create a rainbow spectrum of harmonizing shades. Use Black and White to create gradations. Developed in line with high scientific standards, the Fimo Professional color wheel not only shows the 175 different shades that can be created using Fimo Professional True Colors but the respective mixing ratios as well. The packaging is resealable so your clay stays clean and safe from contamination until the next use. Note — See the Resources Tab for a Fimo Pro color mixing chart. 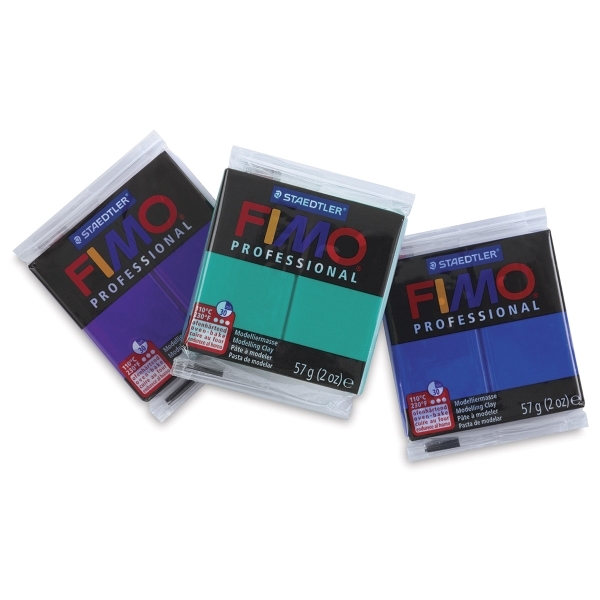 To view the FIMO Pro Mixing Chart, click here.